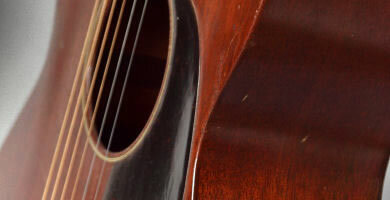 VintageMartins.com is the best website to find vintage Martin guitars online! 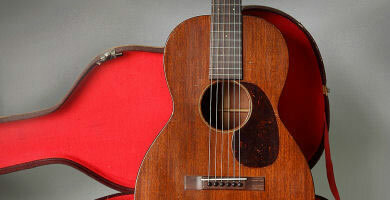 Find vintage Martins by using the guide to vintage Martin shops on the right side of this page. 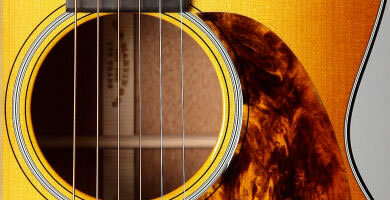 If you need service or help with a vintage Martin, please contact Micah Bruce. California Vintage Guitars, Los Angeles, CA. Chicago Music Exchange, Chicago, IL. Cowtown Guitars, Las Vegas, NV. Curtis McPeake, Mt. Juliet, TN. Folkway Music, Guelph, Ontario, Canada. Fred Walecki's Westwood Music, Los Angeles, CA. Fretted Instrument Workshop, Amherst, MA. Gary's Classic Guitars, Cincinnati, OH. Harry and Jeanie West, Satesville, NC. 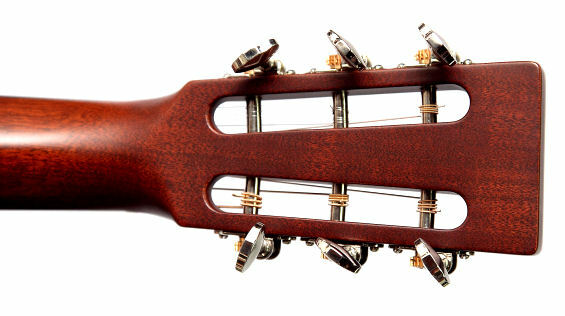 Intermountain Guitar and Banjo, Salt Lake City, UT. Jet City Guitars, Seattle, WA. Mandolin Brothers, Staten Island, NY. Mandolin World Headquarters, Richmond, VA.
Marc Silber Music, Berkeley, CA. Mass Street Music, Lawrence, KS. More Music, Santa Cruz CA. Norman's Rare Guitars, Tarzana, CA. Olde Town Pickin' Parlor, Arvada, CO.
Players Vintage Instruments, Inverness, CA. Rockin Robin Guitars, Houston, TX. Rumble Seat Music, Ithaca, NY. 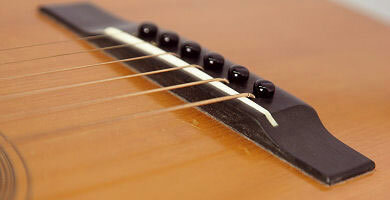 Smakula Fretted Instruments, Elkins, WV. Spruce Tree Music, Madison, WI. Sylvan Music, Santa Cruz CA. Umanov Guitars, Bleecker Street, NY. 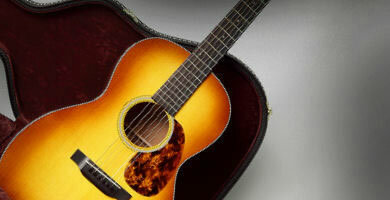 Vintage Guitar Gallery of Long Island, Huntington, NY. 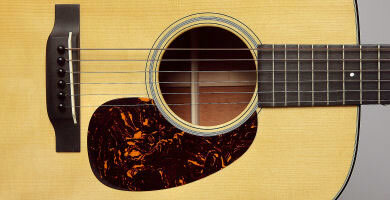 Vintage One Guitars, Columbia, SC. Wexer Guitars, New York, NY. Willie's Guitars, St. Paul, MN.